ENTER TO WIN a 5-day adventure to the Kootenay Rockies - BC's Mountain Playground! 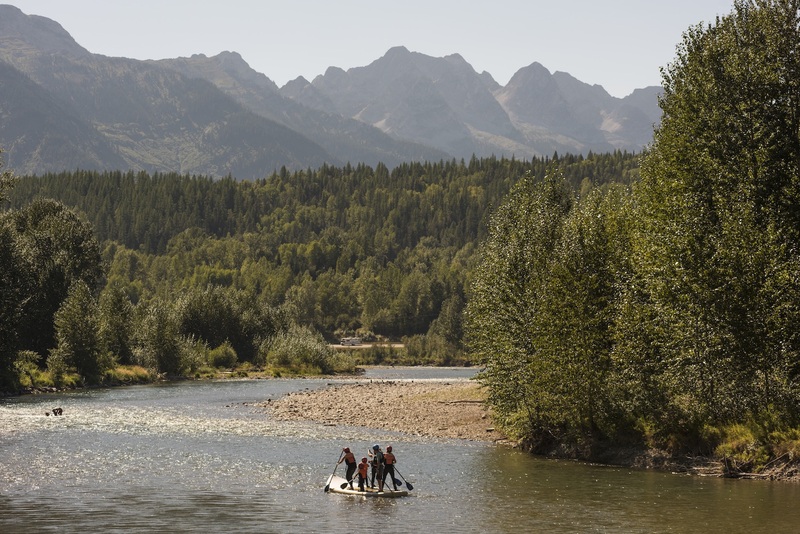 An opportunity to win the GRAND PRIZE - a five day adventure package for two explorers at one of six regional destinations (the Columbia Valley, Fernie, Golden, Nelson, Revelstoke or the Powder Highway). Grand Prize winner to be announced on October 31, 2018. #2. Enter to win "complete the online entry form"
Rush Experiences: Which ones will you add to your Bucket List? Glaciated mountain ranges, majestic vistas and vast valleys beckon explorers to journey into the wilds of our corner of British Columbia, Canada. Known as the "Kootenays", our legendary mountain towns are home to authentic outdoor adventurists, talented artisans and eclectic individuals. 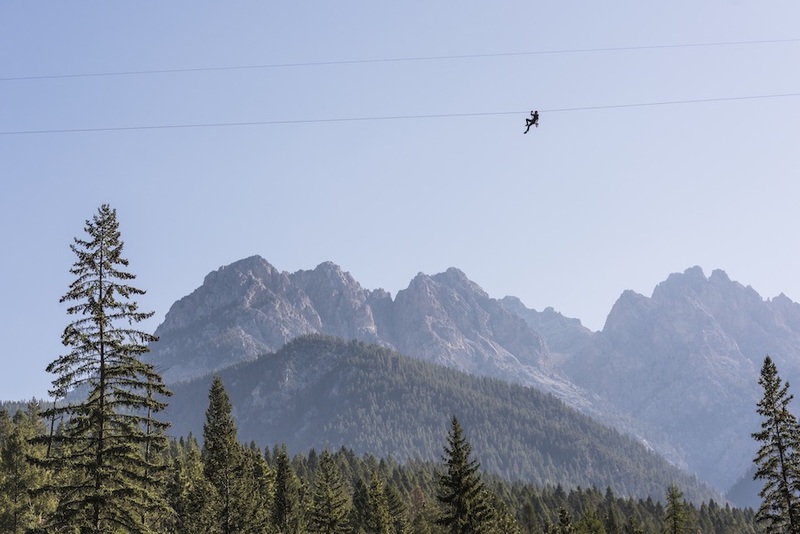 Get your heart-racing by soaring above the trees on a zip line, feel the rush of standing atop of a mountain peak, experience the wind in your face as you soar like an eagle para-gliding, dip your paddle into a raging river on a whitewater adventure, or slip into the soothing waters of one of our backcountry natural-mineral hot springs. 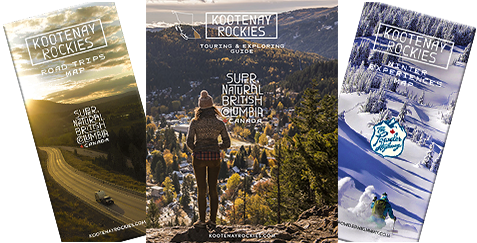 Come experience the Kootenays now!